Located in north London, Middlesex University is a single-site university which offers students a traditional learning experience thanks to its wealth of degree programs, including bachelor’s, master’s, MBA’s and PhD’s, covering a broad range of subjects such as business, finance, creative media, performing arts, engineering, biology and biomedical science. 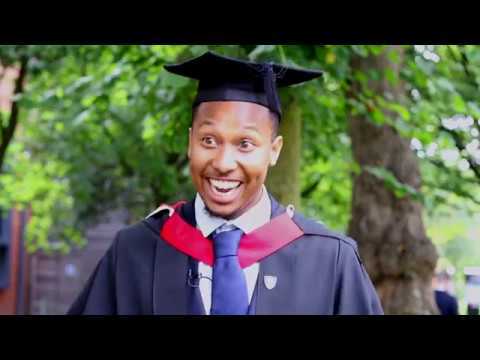 With pioneering industry-standard facilities, as well as practicing professionals and lecturers, Middlesex University provides quality practice-based learning to ensure that its students graduate with a degree that will equip them with the technical expertise, soft skillset and hands-on experience they’ll need to take into the real world of work. Although all courses at Middlesex University are taught in English, some courses offer students the chance to learn Chinese Mandarin. 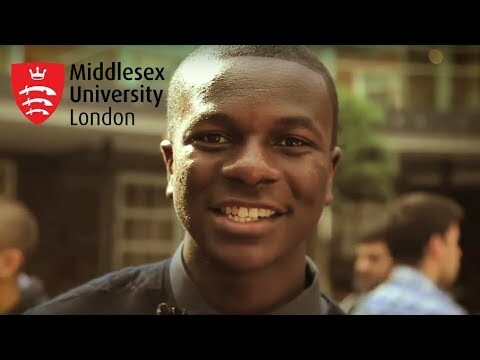 Connect with Middlesex University on Facebook, Twitter, LinkedIn, YouTube and Instagram. The university also has an array of student support services such as the student welfare advice service, financial support, nursery and Learning Enhancement Team which are all on hand to help with any concerns or issues students may have. 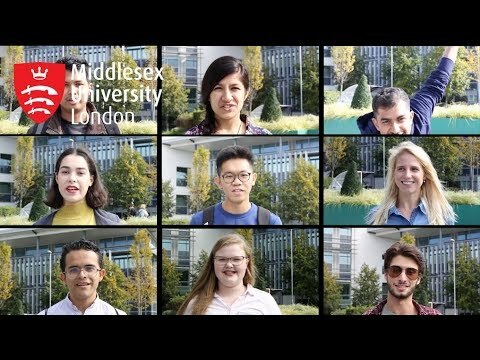 Middlesex University is home to students from over 163 nations, making it one of the most diverse universities not just in the UK, but also in the world. So, whether you’re a domestic student or an international student, living and studying in the English capital will always be an exciting experience. Being only 20 minutes away from central London, you’ll be able to shop ‘til you drop, visit all the sites and attractions, as well as enjoy a coffee break or two in one of the city’s thousands of tea rooms and cafés. For those looking to get involved in a student society or club, Middlesex University’s Students’ Union has over 85 student groups. Whether you have a passion for sport, want to try something new, or simply want to meet new people, there’s bound to be something for you. Take a look. 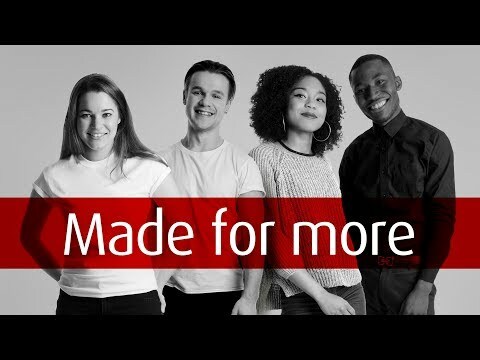 If you’re interested in applying to study at Middlesex University, there are course-specific requirements and general admissions requirements which may vary between countries. To find out which entry requirements you’ll need to meet, click here. Although you may apply for more than one scholarship, should you be successful in your application(s), you’ll only be awarded the one scholarship which is most favorable to you. For more information about other scholarships which you may be eligible for as international student, click here. The university offers ‘career-ready’ facilities including specialist career advisors, a dedicated employment hub, and its very own Gradstock Festival (recruitment fair), to help prepare students for the world of employment. Six months after graduating, an impressive 91 percent of Middlesex University students were either employed or in further study.